There can’t be many parents alive who have sons and daughters of a certain age who don’t feel mixed emotions should that child in any way be considering some time ‘travelling.’ It happened to me although my darling daughter had been to uni and lived independently while working and saving to go on her own adventure. On the one hand I was thrilled that she wanted to see how others live and at the same time to expand her own horizons and gain some experiences that I never had. On the other is that unease that it is so far away, in a place where the culture and rules are different and with the knowledge that not everyone you meet in life wishes you well. I was therefore very pleased that those worrying days are now in the past but I can’t deny that aspects of The Suspect bought back those unstated fears so perhaps if you have a child either contemplating or travelling at the moment, postpone reading this one. Alex has always wanted to travel with her very best friend and during the last year at school they planned their trip including all the must-see places in Thailand within its detailed itinerary. Then her best friend had to pull out but Rosie who lived down the road was able to find the money which meant Alex had someone to go with and after all an adventure is an adventure, right? And then things go wrong. No one hears from either Alex or Rosie on the day of their A Level results, or afterwards. 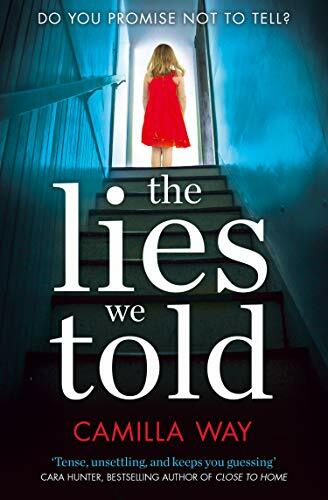 The story, as in the previous two books is told in part from the viewpoint of the reporter Kate Waters although perhaps this is the one story that gets far too close to home for comfort as her son is also travelling in Thailand. Also present is the police officer Bob Sparkes and for once we have an author who doesn’t go in for the outright hostility between the two professions but illustrates a more pragmatic relationship between the pair. We also hear from the parents of the two girls. Multiple viewpoints have become far more common in crime fiction but this is an author who uses them to the best advantage. Not once did I feel we were swapping the point of view to deliberately raise the tension (although there is no doubt that there is plenty of that too) but as the stories become more and more entwined these multiple viewpoints alongside Alex’s secret emails paint an entirely different picture than the telephone calls and social media postings had of the truth about the girl’s trip. This was totally gripping and I felt that the viewpoints of all the mothers that featured in this book were real women. 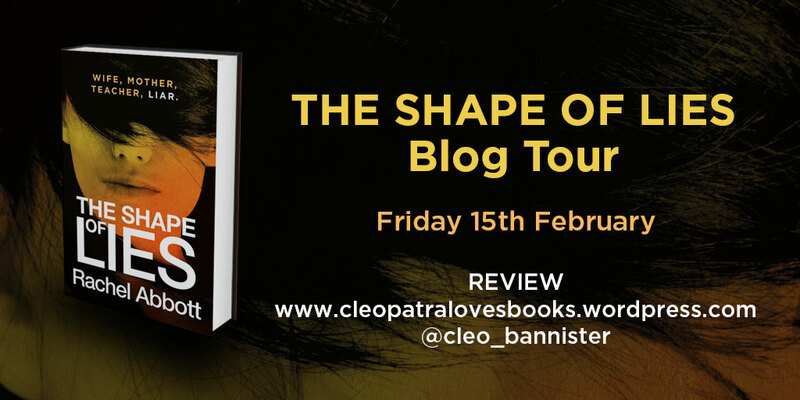 There are times when I feel the primeval emotion we feel about our children are often overblown, here we had the mixture of emotions that I’m sure is far more realistic and the book was all the more powerful for it. I really don’t think the books need to be read in order, each working exceptionally well as a standalone read but as they are all five-star reads as far as I’m concerned I’m not sure why you wouldn’t! 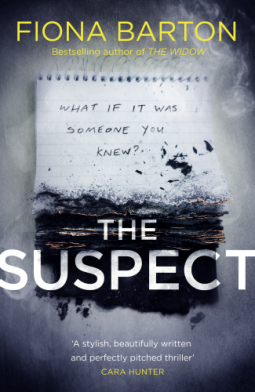 I’d like to say a huge thank you to Random House UK for giving me a copy of The Suspect ahead of publication on 24 January 2019. This unbiased review is my thanks to them and the author for such an engaging read. 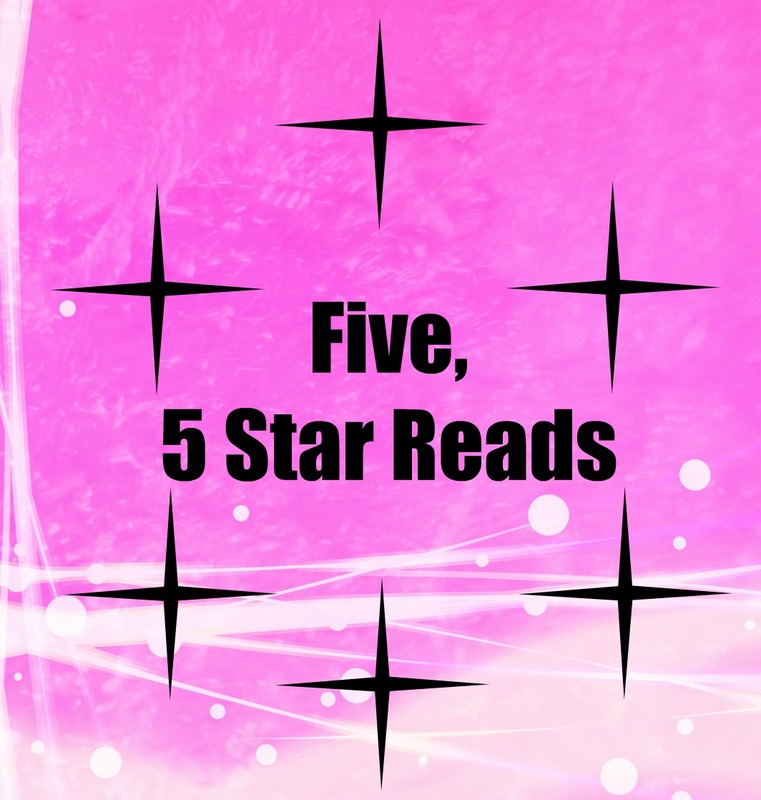 In 2015 to celebrate reviewing for five years I started a series entitled Five of the Best where I chose my favourite five star reads which I’d read in that month. I will be celebrating Five years of blogging later this year and so I decided it was time to repeat the series. So without further ado let’s see what books November has brought to me over the last five years! You can read my original review of the book featured by clicking on the book cover. 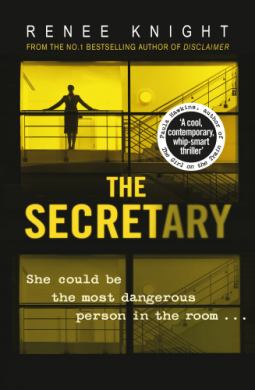 In November 2014 I read a book which happens to fall into my favourite type of sub-genre that of fiction inspired by true crime, the book being The Perfect Mother by Nina Darnton. This book’s inspiration was the murder of Meredith Kercher and although the circumstances in this book were different it was a book that made me think about what I would do if faced with a phone call from my daughter miles away, in trouble for quite a serious crime. More than this being a murder mystery it is a story that explores the often complex relationship between mothers and daughters. In November 2015 I discovered the classic novel The Go-Between by L.P. Hartley. 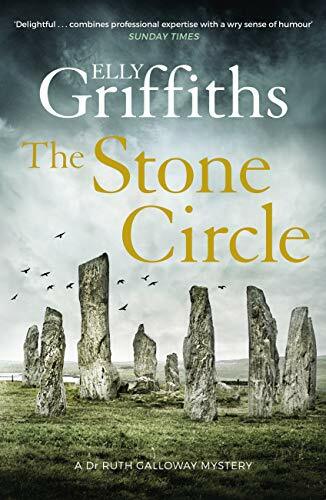 What a wonderful book, multi-layered, very English and an absolute delight to read and I was astounded to realise that I had somehow missed out on this brilliant novel. With that famous opening line ‘The past is a foreign country: they do things differently there’ being on that line that sets the reader up nearly as well as ‘Are you sitting comfortably? Then I’ll begin.’ So I turned the pages schizophrenically wanting to race ahead while slowing down to savour the wonderful prose, even better this is one of the best coming of age stories ever, better even than my favourite to date; Atonement by Ian McEwan. I said at the time I though this book would haunt me for many years to come; so far it has. 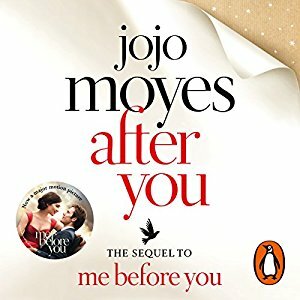 When one long, hot summer, young Leo is staying with a school-friend at Brandham Hall, he begins to act as a messenger between Ted, the farmer, and Marian, the beautiful young woman up at the hall. 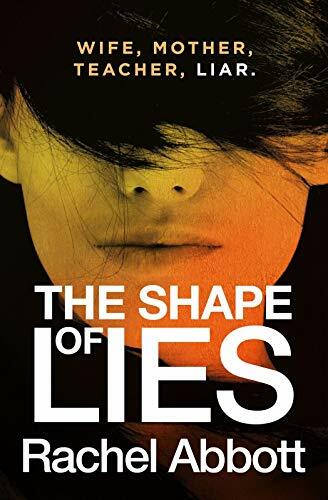 He becomes drawn deeper and deeper into their dangerous game of deceit and desire, until his role brings him to a shocking and premature revelation. The haunting story of a young boy’s awakening into the secrets of the adult world, The Go-Between is also an unforgettable evocation of the boundaries of Edwardian society. In November 2016 I read an unusual book, and it really touched my heart. In Her Wake by Amanda Jennings was one that both took me by surprise and delighted me with the affection I felt for the key characters. 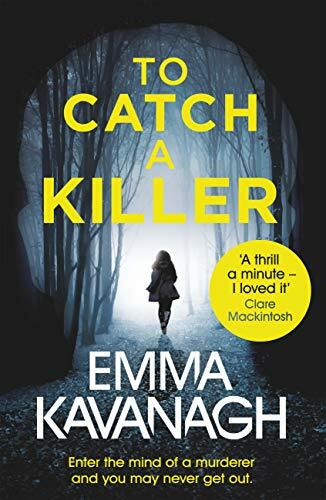 In my mind a successful book has a number of elements, a mystery, a strong plot underpinned by believable characters, preferably in extraordinary circumstances, In Her Wake hits these and has that special something extra too. 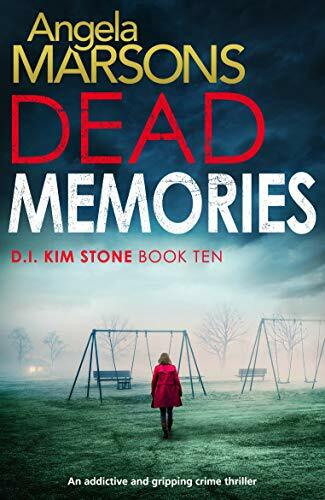 Last year I was reading a crime fiction book that falls into the grittier end of crime fiction; Flowers for the Dead by Barbara Copperthwaite. This is not one for the faint-hearted and even the most hardened reader will be tempted to check their doors after meeting Adam. Adam longs for love but I just want to put it out there – watching women and helping them with their household chores when they don’t know you is not really going to do it for any of the women I know, and sure enough to date it is fair to say Adam has been unlucky in love. You should really read this one, perfect for the winter nights when the wind is howling and the rain is lashing down, and you are safe inside – or are you? ADAM WILL DO ANYTHING TO MAKE LAURA HAPPY. EVEN IF IT KILLS HER. Adam is the perfect boyfriend. He cooks meals. He does the housework. He looks after Laura’s every need. He knows everything about her. But Laura has never met Adam. And she knows nothing about him. Although I have had a bit of dip in my reading lately that doesn’t mean that I haven’t read some fantastic books including The Murder of Harriet Monckton by Elizabeth Haynes, in a neat bookend to the choice in 2014’s choice, this book is inspired by records of a murder in Bromley in 1843. This was a book that hit me hard. To think of a poor young woman, pregnant and poisoned in a privy behind the local chapel is hard enough, to realise that no-one was held accountable for her death is harder still. Elizabeth Haynes gives us a version of events that will pull you back in time and whether you think it is plausible, given the evidence, is up to you.